DB Systems offers commercial fire alarm system plans, sales, installation, maintenance, service, and UL central station monitoring. 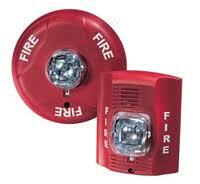 DB Systems is licensed and trained for commercial fire alarm system design, installation and service. These systems must be installed and maintained according to applicable codes and regulations with properly rated equipment and wire. There are strict code requirements on detector functionality and locations. In addition to codes and regulations regarding commercial fire alarm system's installation and performance, it is also required to perform regular inspections, testing, and maintenance. Depending on the system, inspections may be required quarterly, bi-annually, or annually. Failing to properly install, inspect, and/or maintain a commercial fire alarm system not only would violate code requirements, it may not meet insurance company guidelines, possibly affecting insurance coverage in the event of a claim. 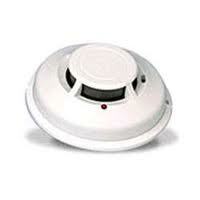 DB Systems offers commercial fire alarm system inspection, testing, and maintenance services.